Margaret Ann Hendrick has been practicing law in San Diego County for over 28 years. 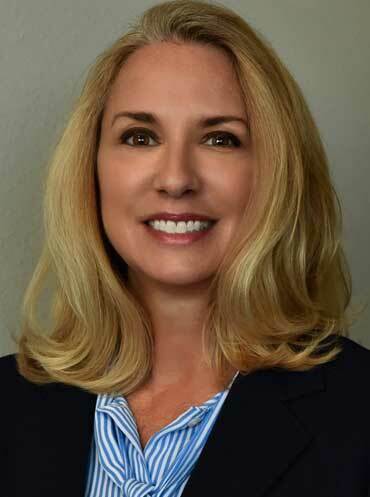 She started her legal career in 1989 as a prosecutor with the San Diego City Attorney’s Office where she obtained significant trial and motion experience. During that time she successfully handled multiple jury and bench trials prosecuting drug offenses, assaults, thefts and DUI cases. In 1992 Margaret joined a civil litigation firm in Solana Beach where she served as “of counsel” representing primarily Public Agency clients including Cities, Counties and Redevelopment Agencies in the area of public agency law and environmental law in both state and federal courts. In 2004 she started her own law practice representing both private and public agency clients. Margaret’s practice areas include public agency law, environmental law, land use and estate planning with an emphasis on trust formation including special needs trusts. She is admitted to practice in all California courts and the United States District Court for the Southern, Central, Eastern and Northern Districts of California.